16 climate-controlled studios suitable for rehearsals, auditions, and studio showings. Each studio is equipped with a piano, sprung floors, mirrors, and sound systems. These spaces can be modified to host corporate events such as meetings, product launches and cocktail receptions, as well as private events including weddings and birthday parties. In addition, we have two large classroom spaces which can be combined into a board room that comfortably seats 40 people. The Ailey Citigroup Theater is a flexible state-of-the-art performance space that can seat as many as 275 people; it can be used for dance performances, theater productions, screenings, meetings, and more. The Ailey Studios are a spectacular venue for corporate meetings and private receptions. Studio spaces can accommodate up to 140 people seated or 225 people standing. Each studio can be tailored to your event and some offer a wonderful view of the NYC skyline. If you are looking for a unique space to hold your event, look no further. Where are The Ailey Studios located? The Ailey Studios at The Joan Weill Center for Dance, which houses The Ailey Extension, Alvin Ailey American Dance Theater, Ailey II, and The Ailey School are located at 405 W. 55th at 9th Avenue in midtown Manhattan. The Joan Weill Center for Dance is within walking distance from Columbus Circle Station (accessible via 1, 2, 3, A, C, B, D lines) and 57th and 7th Ave. Station (accessible via N, R, & Q lines). Convenient buses include M30, M31, M57 & M11. 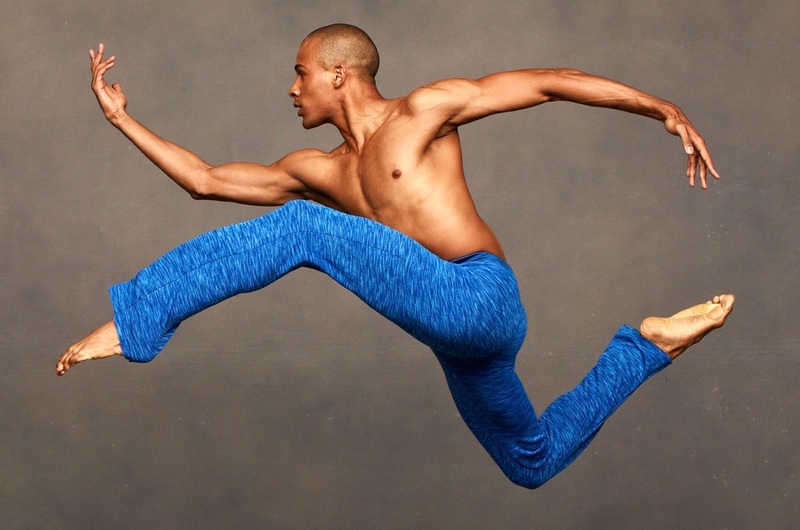 When at The Ailey Studios, what do I do in the event of an emergency? If the fire alarm sounds in the building, report immediately to the lobby of the floor that you are on (area in front of the passenger elevators). We have a Fire Safety Director on duty at all times, who will instruct everyone from the Fire Command System. You will hear an announcement if it is a false alarm. You or an Ailey Staff member should call the fire command station to receive instructions from the Fire Safety Director by picking up red phone depressing button on handset to speak. If an evacuation is necessary, the Fire Safety Director will tell you which stairway to use (labeled A or B). It is very important to follow instructions. Otherwise, you may walk into an unsafe condition, or impede the evacuation of other floors. You must evacuate as directed, and meet friends or family outside of the building. Ailey staff will handle the evacuation of all studios. Please address any questions to Reynold Manigault, Head of Security upon entrance to the building. My event is quite large. What is your largest space and how many guests can it hold? Studios 5C & 5D and Studios 6C & 6D may be combined to allow for large events. These combined 5th floor or 6th floor studios can hold up to 225 guests. Once combined, the rooms are priced as 2 studios. (see pricing). What are the Studio and Theater’s rules and regulations? Ailey has 24 hour Security on site 7 days a week. Ailey will deny entry to the space if guest’s reservation is not paid in full. When renting The Ailey Studios and Theater, client must be provide certificate of insurance. Smoking is not permitted anywhere in or around the building. Alcohol may not be sold on premises. Rosin is not permitted in the building. No flame of any kind, including incense is permitted in the building. Food and Beverages are not permitted in the Studios or the Theater. When renting space at The Ailey Studios, access to the building is permitted 15 minutes prior to your reservation, no exceptions. Ailey does not provide any props for performances or rehearsals including tables and chairs. Dancing and performing on Ailey tables and chairs is not permitted. No climbing on permanent wall barres or pianos allowed. Crew must be allowed a 1 hour break after 4 hours of work (or after 5 hours by arrangement). Crew must be allowed a 15 minute break after 2 hours of work in a 4 hour call, and a 20 minute break after 2.5 hours of work in a 5 hour call. Tech schedules must be submitted no later than 10 days in advance of performance. A stage manager and house manager must be present for ALL performances. The stage manager should plan to call the show from the back of the house or backstage position. Box office may not open until 2 hours before curtain. Any issues with labor (adding a meal penalty, changing tech schedule, adding a 4 hour call) must be taken up directly with the Theater Manager. Gaff tape is available for $25.00 per roll. The Ailey Studios and The Ailey Citigroup Theater are not responsible for lost or stolen items. This program has also been made possible, in part, by the New York State Council on the Arts with the support of Governor Andrew Cuomo and the New York State Legislature.